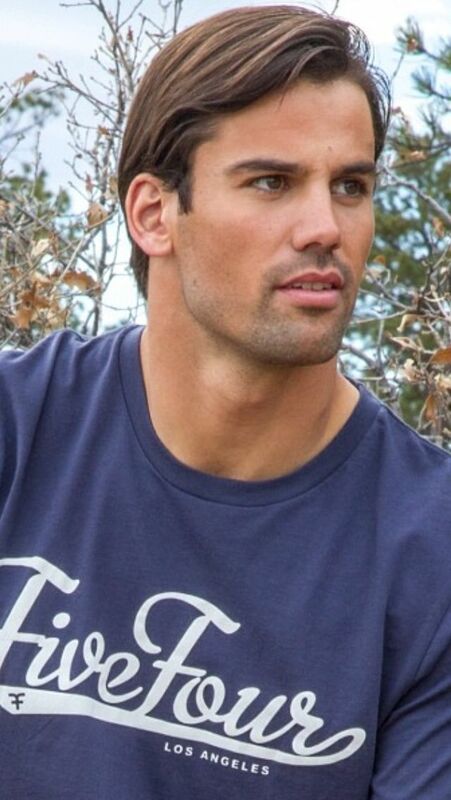 Friday Morning Man: Eric Decker! 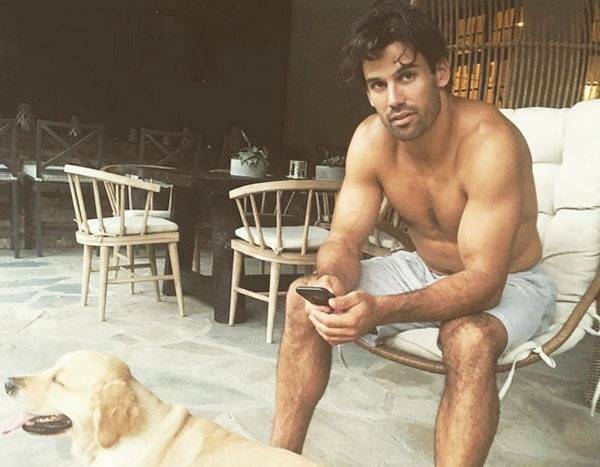 Today is dreamy retired NFL wide receiver Eric Decker’s 32nd birthday so it’s a perfect day to feature him again as our Morning Man. 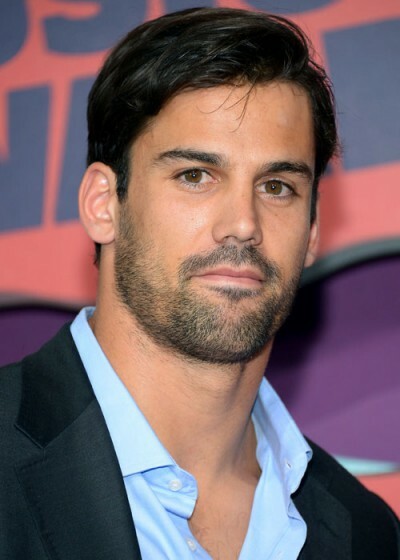 He was one of the hunkiest guys in the NFL, hands down. The last time I featured Eric I didn’t have any shirtless photos and got called out by a few readers. Did not want to make that mistake again! After playing for four seasons with the Denver Broncos, Decker played three seasons with the New York Jets then one year with the Tennessee Titans. He then signed to play for the New England Patriots in 2018 but announced his retirement before the start of the season. Eric is married Decker married to country singer Jessie James, they have three children, and from 2013-17 they starred in the E! reality show Eric & Jessie: Game On. 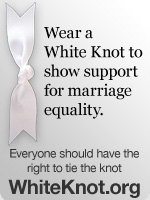 If there ever was a Mr. 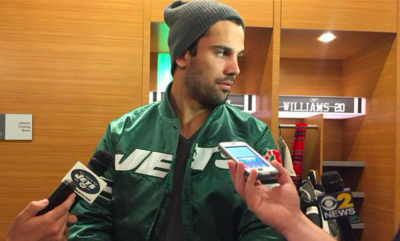 Right it was and always will be Eric Decker. I am sure Mrs. Decker agrees! A delicious hunk of man-meat!